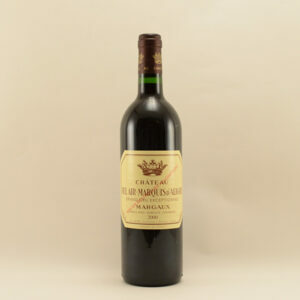 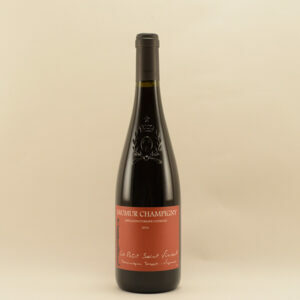 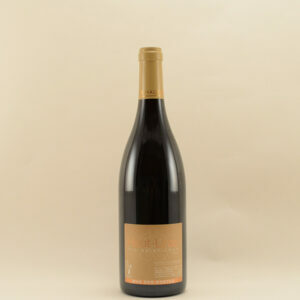 In 2004 Corinne Chevrier Loriaud and Christian Vevry from Château Bel Air La Royère took over this estate of 10 hectares. 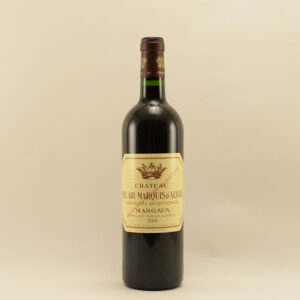 Their wish is to bring up an appellation such as Première Côtes de Bordeaux to the best rank and are therefore concentrating all efforts on the health of the vines and in the cellar. 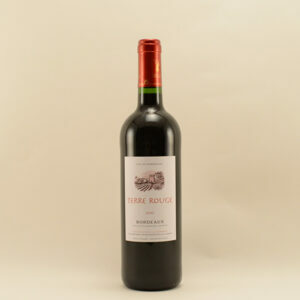 Bel-Air la Royère is a charming farmhouse perched on one of Blaye’s rolling hills with sweeping views over this right bank Bordeaux district which offers some great values. 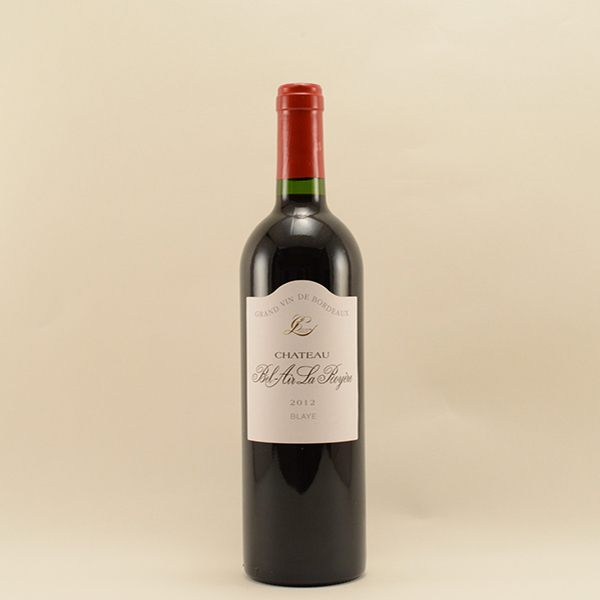 Unusually for Bordeaux, over 25% of the blend is Malbec, which adds an unusual body, depth and spice to the blend.